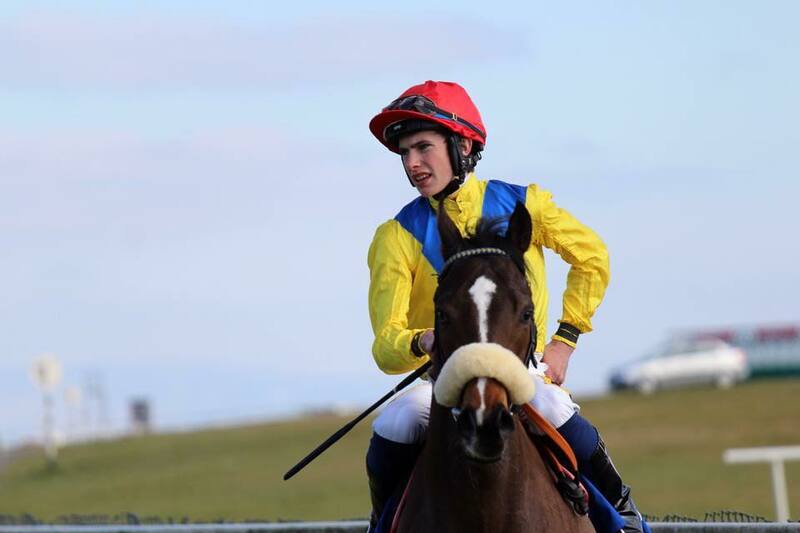 Geological (4:45) is our only runner today at Naas. He won well the last day at Leopardstown and we’re hopeful the four pounds he received for that win won’t be enough to stop him. He came out of the race really well and is bouncing again. He’s drawn two which is also an advantage. Shane Foley rides.